* This Kamishimo is ready made. 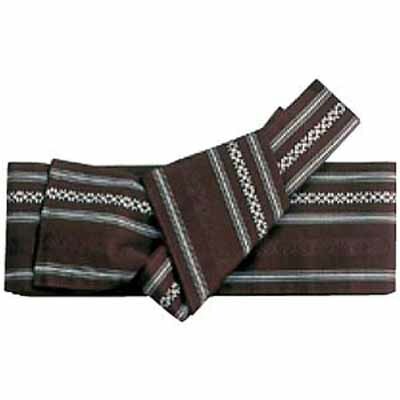 *UB = under belt ( taking the length from belt (in the middle of the belt) to the hem.) This length should be a measurement of your navel level to your ankle level. 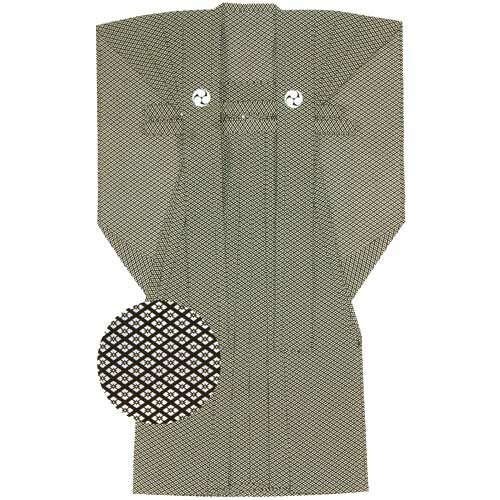 * The fabric's ground pattern is called Hanabishi. Tiny floral diamonds are lined.White diamonds on black ground.